So you think you may have scalp psoriasis? First things first. If you even suspect you have scalp psoriasis, go and see a doctor or dermatologist. I’m serious. Even if your condition is mild but especially if your condition is chronic. 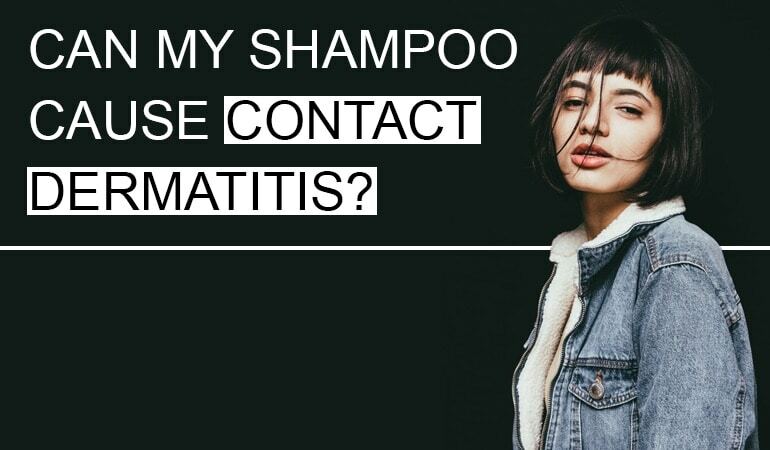 Shampoos, in isolation, won’t control chronic scalp psoriasis. You’ll likely be prescribed far stronger treatments such as a steroid cream. 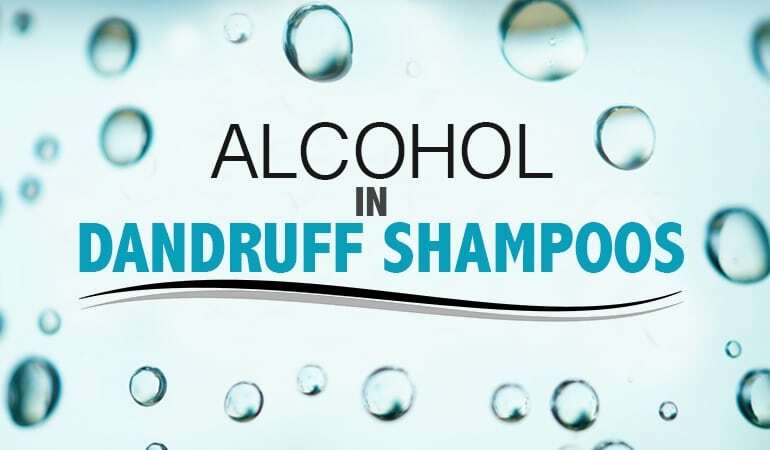 Often in addition to a medicated shampoo. If you’ve read around the web you’ll all sorts of medical literature proclaiming that psoriasis is an auto-immune condition. But what the heck does that even mean? It’s actually pretty straightforward in theory. An auto-immune condition is when your body mistakes some specific normal body tissue for something dangerous. It then goes about trying to combat that “dangerous” tissue. 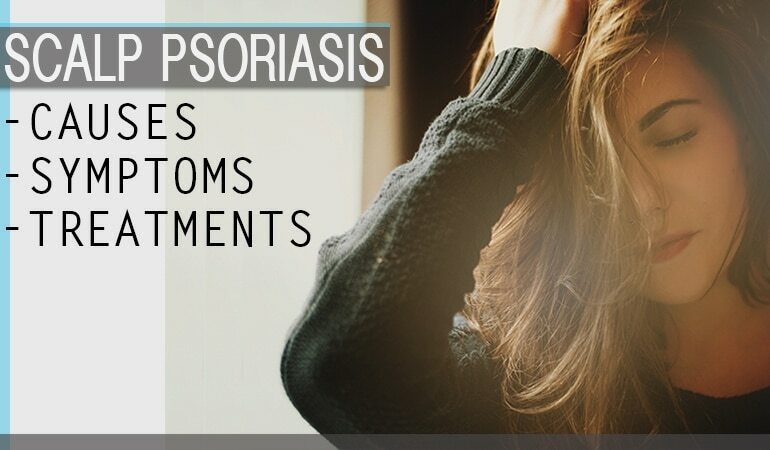 Psoriasis is no exception. It occurs when your body mistakes a perfectly normal skin cell for a pathogen i.e. something that contains a disease. this shedding is in synch with the regeneration. However psoriasis sufferers generate more new skin cells than their body sheds. Over time, the outer skin grows thicker as your body is not shedding cells quick enough. This results in your scalp becoming inflamed with red patches and brittle silvery scales. In some cases, a yeast infection can make psoriasis worse and you may also be prone to serborrhoeic dermatitis, a form of dandruff which requires a very different set of treatments. The condition affects around 1 in 20 adults. At least half of the people who do have psoriasis have it on their scalp. Roughly 2 to 3% of the population. If you suffer from scalp psoriasis, you’ll typically have an itchy dry scalp. Intensely so at times. You’ll often see red patches of inflamed skin. Some sufferers complain of tightness and soreness around the head. Your dandruff will be silvery and powdery. It’ll form scales on your scalp that are reasonably large in size and brittle to touch. They are quite distinct from the more granular flakes you’d get from a dry scalp or the yellow oily flakes you’d get from Serborrhoeic Dermatitis. Your dandruff may also be visible on the scalp; on the forehead, neck or behind the ears. Again, if you suspect you have scalp psoriasis go and see a professional! The treatments for psoriasis, dry scalp, seb derm or product build up are totally different. Your doctor or dermatologist can tell you exactly what you have. They can also prescribe stronger treatments than aren’t available over the counter. However for many of you the over the counter treatments will really help, and there’s no better place to find a good treatment than here! Harsh chemicals on the skin can also trigger an outbreak. These chemicals may be in your regular shampoo so use something gentle in between outbreaks. 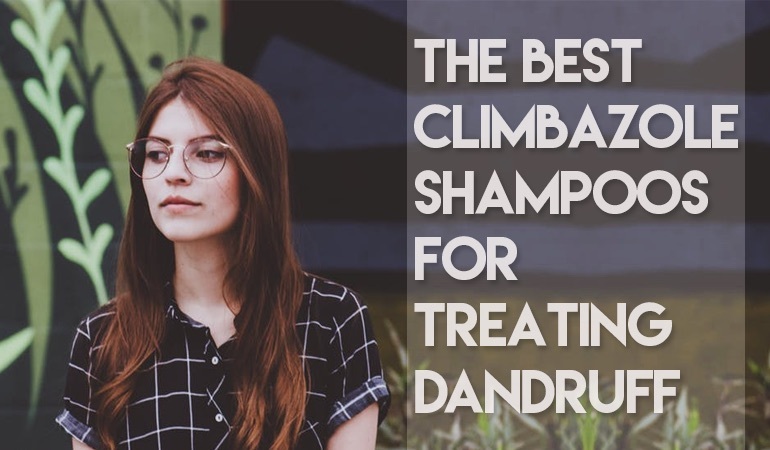 We monitor all our shampoos for over 90 chemicals commonly added to shampoos that cause contact dermatitis so our shampoo search is a good place to start when trying to find your best dandruff shampoo. UV light is considered to be the original psoriasis treatment. Speak to your doctor or dermatologist about phototherapy treatment if it’s a treatment you wish to pursue. Many UV Combs and lamps are appearing on the market. OTC treatment of scalp psoriasis is best achieved by shampoos containing the active ingredients Coal Tar and/or Salicylic Acid. As these ingredients can be harsh by themselves, it is also recommended that scalp psoriasis sufferers use these only when required, and use a very mild non-perfumed shampoo in between flare-ups. The gentler the shampoo the better! Try not to wash too much otherwise you’ll strip your scalp of its natural oils. Note, for more severe conditions we highly recommend that you visit a dermatologist who will be able to prescribe stronger treatments. These staff picks are all excellent choices in their own right but be sure to keep checking back as the list just keeps on growing. Capasal have taken the unique step of combining 1% Coal Tar with 0.5% Salicylic Acid and added coconut oil. While the shampoo is SLS, fragrance and paraben free there are still a few known contact allergens in there. Unfortunately it smells like a coal tar shampoo too. That aside Capasal is an excellent shampoo for those who suffer mild to moderate scalp psoriasis. Denorex isn’t the gentlest shampoo, but with 3% Salicylic Acid it’s as strong as you’ll find OTC. If you don’t use it too frequently and you suffer from mild to moderate psoriasis or seb derm, Denorex is very effective treatment. If you’ve forever been questioning what shampoo to use to treat your dry scalp, or you're looking for a good gentle alternative to your usual medicated shampoo, then Klorane soothing & anti-irritating shampoo is just the answer. Without feature of traditional actives, the soothing formula has natural anti-inflammatory benefits courtesy of peony extract and significant anti-bacterial benefits thanks to a next-generation cleanser. This is definitely worth checking out. 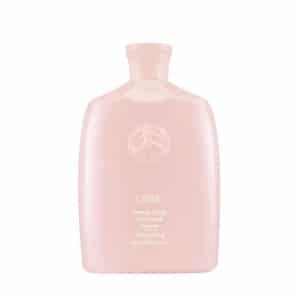 ORIBE Serene Scalp Anti-Dandruff Shampoo is a fantastic collection of shampooing ingredients targeted at – doing away with flakes. With a 2% maximum dose of salicylic acid accompanied by natural AHAs, ORIBE Serene Scalp Anti-Dandruff Shampoo has huge power to soften and dissolve existing flakes, while also helping to prevent new ones. An anti-dandruff shampoo which will help make your dandruff invisible, while also helping to improve the overall health of your scalp. If you're sensitive to fragrances then you probably want to look elsewhere, but otherwise, full credit must go to Oribe. Who would have ever thought it was possible to put the glam into dandruff control. Want to get your hands on drug proven anti-dandruff actives without a prescription? Then Sebex medicated dandruff, seborrheic dermatitis and psoriasis shampoo could be the one for you. 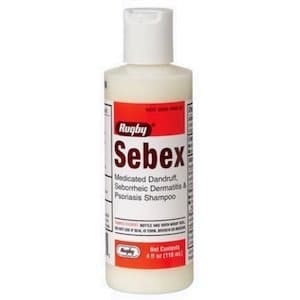 Fitting with the FDA monograph for dandruff, seborrheic dermatitis and psoriasis the Sebex formula contains a proven 2% concentration of both salicylic acid and colloidal sulphur. Unfortunately, the formula contains both SLS and Fragrance, but the rest is a well-designed conditioning formula suited to most scalp types. This is well worth a look for mild to moderate seb derm or mild scalp psoriasis sufferers. I Have also tried most of these shampoos, but my scalp is sensitive and most shampoos cause irritation. I find capasal to be the best. I also use Cocois ointment overnight once a week which is an absolute life saver! This is a great website by the way! I have been using Psoriane with great success. It used to be Merk, now is Noreva.